This map will help you find rehabilitators near you who have permits from the Illinois Department of Natural Resources to care for wildlife. If you need assistance for deer or birds, search by animal, since most rehabilitators do not have the necessary permits to care for these species. Use the pins on the map to find wildlife rehabilitators nearest to you or search by zipcode or animal. 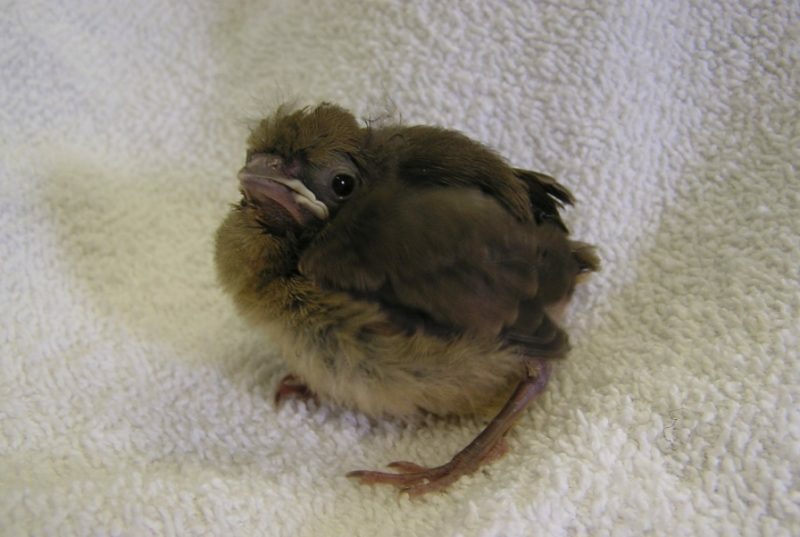 A wildlife rehabilitator may be able to help you if you’ve found a sick, injured or orphaned wild animal or bird. Keep in mind that these individuals may not have the resources or facilities needed to help all wildlife species.